At the beginning of the year it’s a time to reflect a bit on the year gone by and look ahead to the new year. 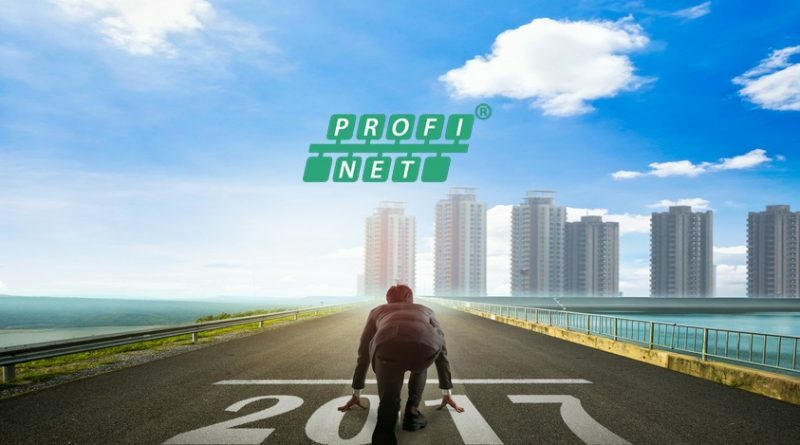 In 2016 we watched the continuing evolution of the concepts of Industrie 4.0 and the Industrial Internet of Things (IIoT)… and PROFINET’s place in them (we call that the PROFINET of Things). 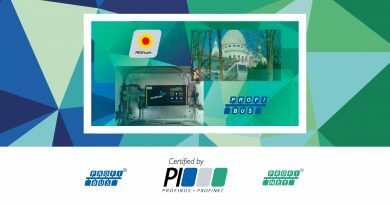 At PI we still see PROFINET as foundational to the IIoT which is in the overlap of Industrie 4.0 and the Internet of Things. 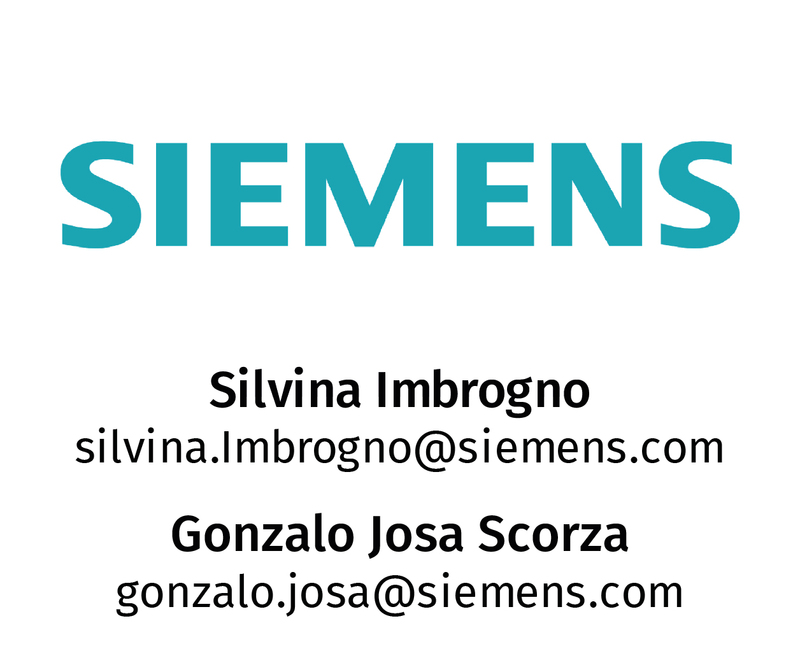 Users, system integrators, developers, OEMs, consultants, and academics took advantage of literally thousands of educational opportunities offered by Regional PI Associations – from web-based training and webinars to week-long certification classes. 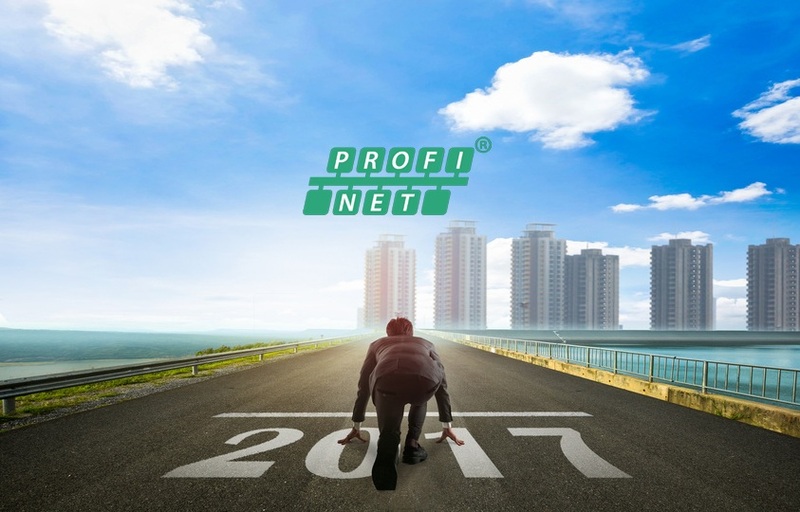 PROFINET continued to grow as did PROFIBUS although clearly PROFINET is surpassing PROFIBUS as the network of choice. Regional PI Associations will again conduct thousands of educational opportunities. 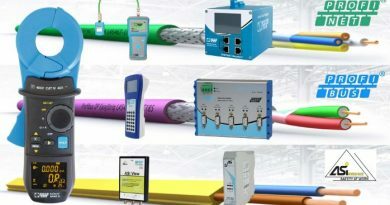 PI North America will again host 17 free PROFINET one-day training classes in North America. PI Training Centers associated with PI North America will teach 10 Certified Network Engineer classes. 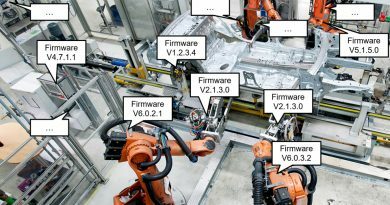 PROFINET on an Advanced Physical Layer (APL) for process devices will be closer to fruition. Hundreds of PI-related tweets will be tweeted. RPA Facebook pages will gain likes. The PROFIblog will continue to get hundreds of views per month. PROFINEWS will continue to garner thousands of reads. There will be countless more white papers and videos. Despite knowing these things, we will still be surprised by all the things that will happen in the PROFIfuture.